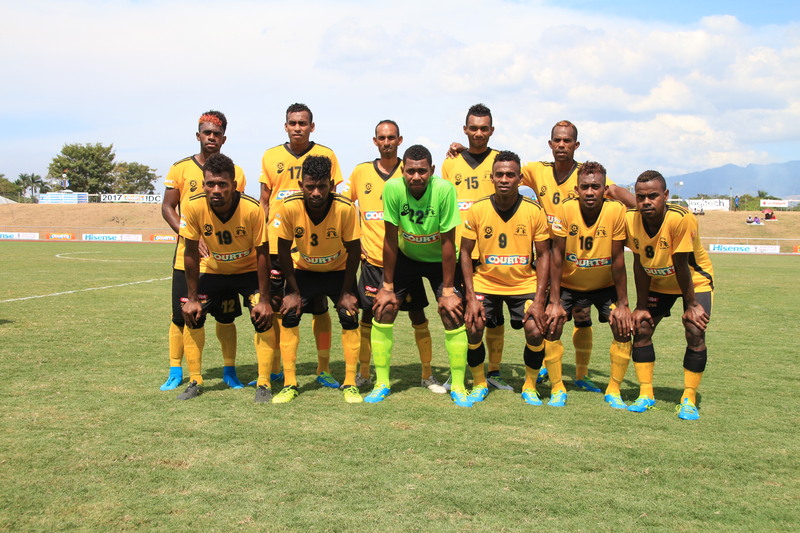 Rewa and Tavua will open the 2018 Courts Inter District Championship on Friday October 5 at 1.30pm at ANZ Stadium in Suva. The second match will see Labasa facing Nasinu at 3.30pm following the official opening at 5.30pm. Host Suva will take on Nadi at 6pm while the final match on day one will see defending champion Lautoka tackles Ba at 8pm. On Saturday October 6 at midday Nadi will play Tavua followed by Ba vs Nasinu match at 2pm. Lautoka and Labasa will clash at 4pm while arch rivals Suva and Rewa will play the last match on day two at 6pm. The last day of pool matches on Sunday October 7 will kick off between Lautoka and Nasinu at 11am. In the second match at 1pm Tavua will play Suva followed by Nadi vs Rewa match at 3pm. Ba and Labasa will wrap up the day 5pm. The semi-finals will be played on Tuesday October 9 while the final will be held on Wednesday October 10.